Love is Blind. Dating shouldn't be. Don't be blind on your Date. 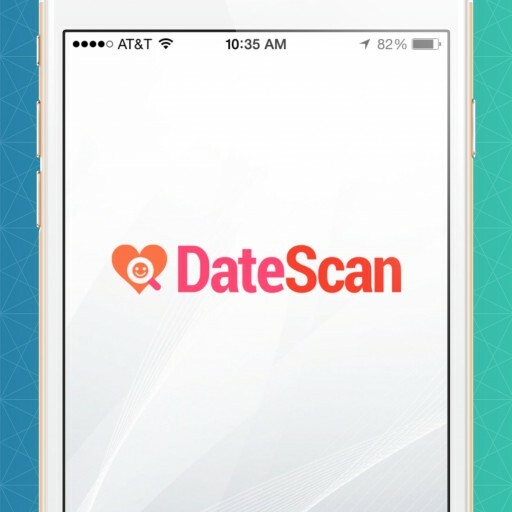 A new app known as DateScan has the potential to save a person's life and should become an integral part of the dating app as soon as possible. Spring Break Dating is faster than tinder swipe. For safety while on vacation, use DateScan. 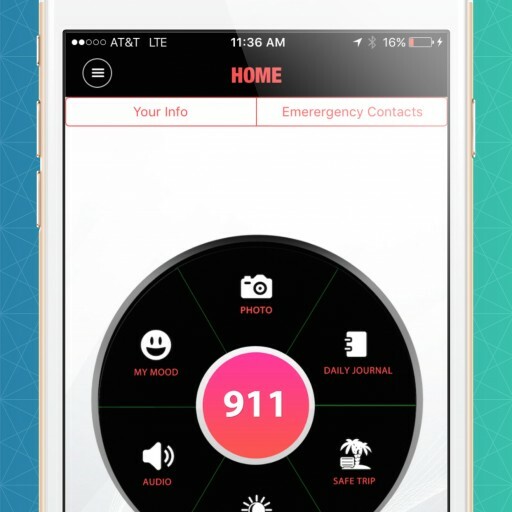 DateScan is your spring break safety app. New App Can Have Impact on Those Who Use Dating Apps Like Tinder. A free new app available for the Apple iPhone is aiming to make dating safer with an ability to scan offender registries with a simple touch of the button and offers other unique features that work to keep the user safe. A new app available for the Apple iPhone is aiming to make dating safer with an ability to scan offender registries with a simple touch of the button and offers other unique features that work to keep the user safe. When making New Year's resolutions, will personal safety considerations play a role? Daily work-outs and healthier fare may top resolution list, but the vows that may have the most profound impact on life revolve around personal safety. Innovative Personal Safety App Helps Users - Snapcuff "Snap the Strangers"
Sign up for email updates from DateScan App.